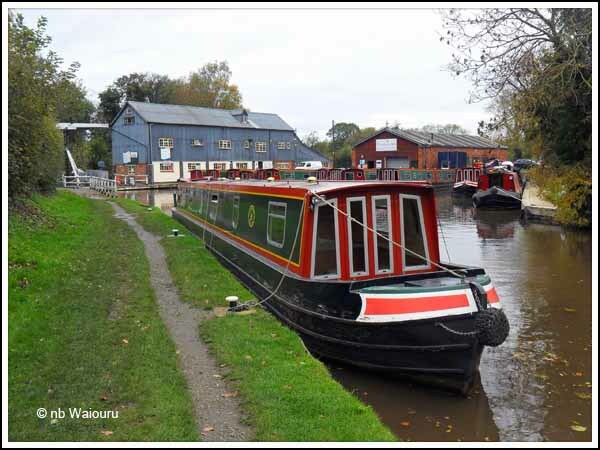 Having looked at the number of moored hire boats at Wrenbury it appears the end of the 2011 hire boat season has almost arrived. 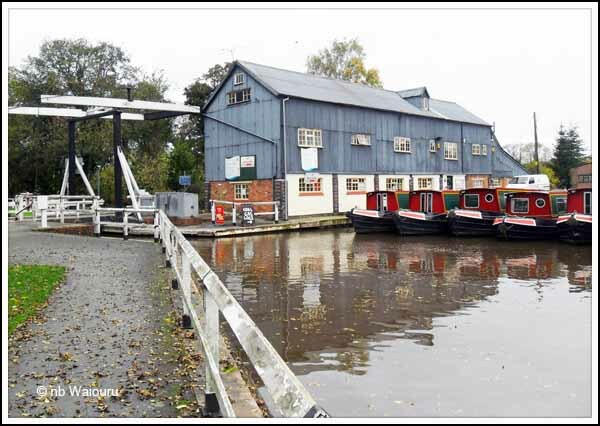 Being a boating novice I’d be more than slightly annoyed to arrive at Wrenbury and find a boat moored on the bridge mooring. I would have have already passed a line of moored boats to find the sole bridge mooring occupied. An experienced boater would know what to do; but a novice like me would have his “stress-o-meter” going into overdrive. Trying to handle the boat; get the managing director ashore; and avoid hitting other boats would have created an adrenaline surge! It’s a rather tight turn (for a novice) to get around the bend and under the bridge. Especially when the boatyard is full of moored boats. When we cruised up to Ellesmere I “bounced” off one ABC boat on the way up and managed to avoid hitting them on the way back. Probably because the majority of them were out on hire! Wrong Tom! 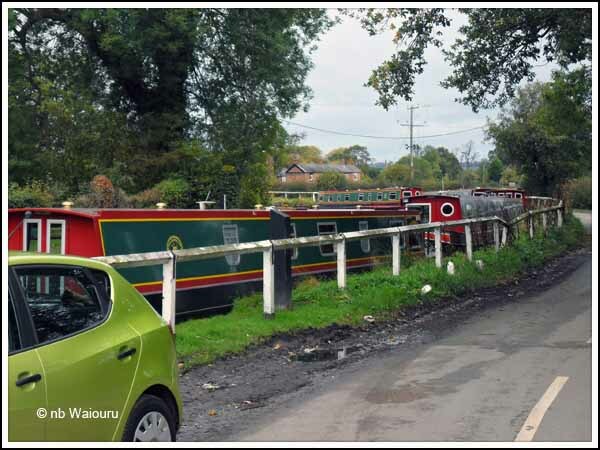 The moored hire boats at Wrenbury are not temporarily moored in places they shouldn't be. The company takes liberties! You will find that there is a solid line of their boats moored on the offside opposite the official 48 hour moorings and on a bend, from now until the start of next Summer. This extends several hundred yards. They were ordered to reduce the number of their boats at this location last year, but it has made little difference. Another of my little annoyances.